New 21' Tahoe Q7i fish and ski. Seats 9, 250 hp, fast, rides great and excellent on gas! 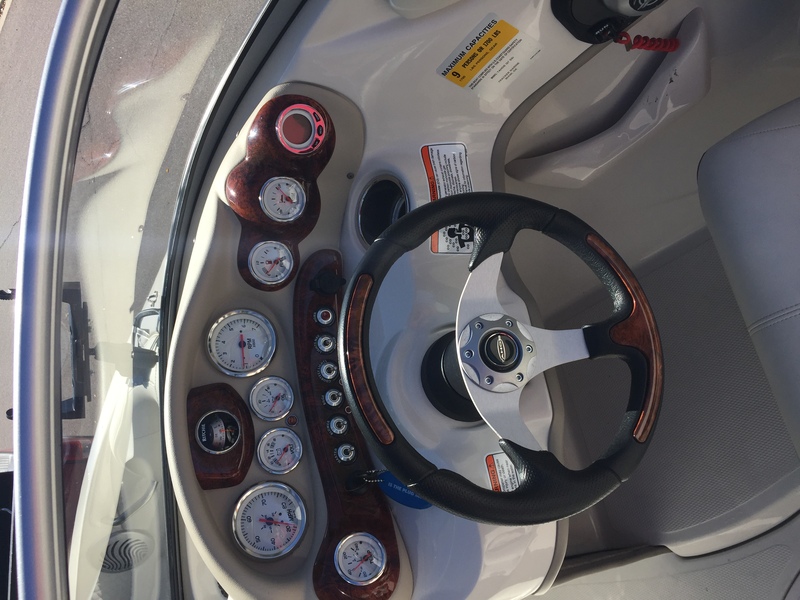 Padded X -LG swim deck, cooler, trolling motor and live well. Ski, Fish or just cruise! 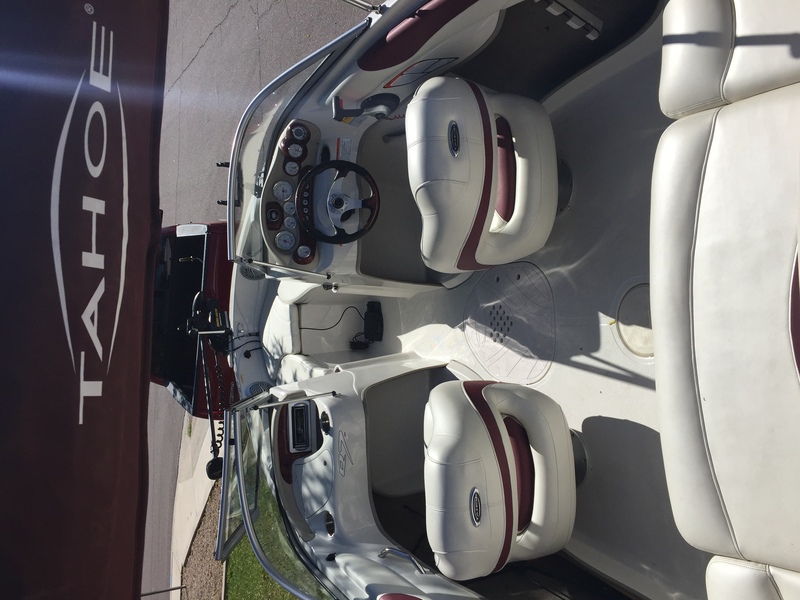 Tahoe Q7i 21ft Fish n Ski Great family boat. Fish, Ski, Tube or just cruise and enjoy. The weather is perfect for a great time on the lake! 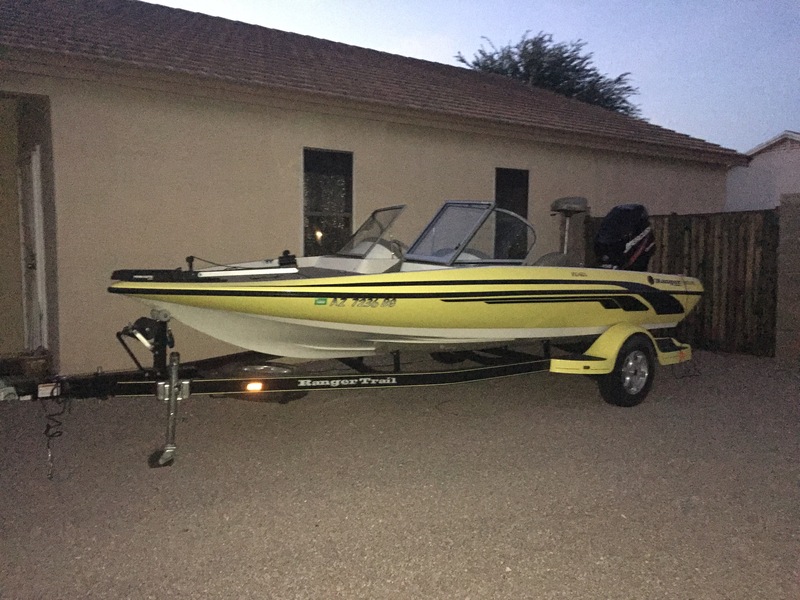 Must have boating experience and common sense.